Rafael Meadows Home–Best of Four Offers! 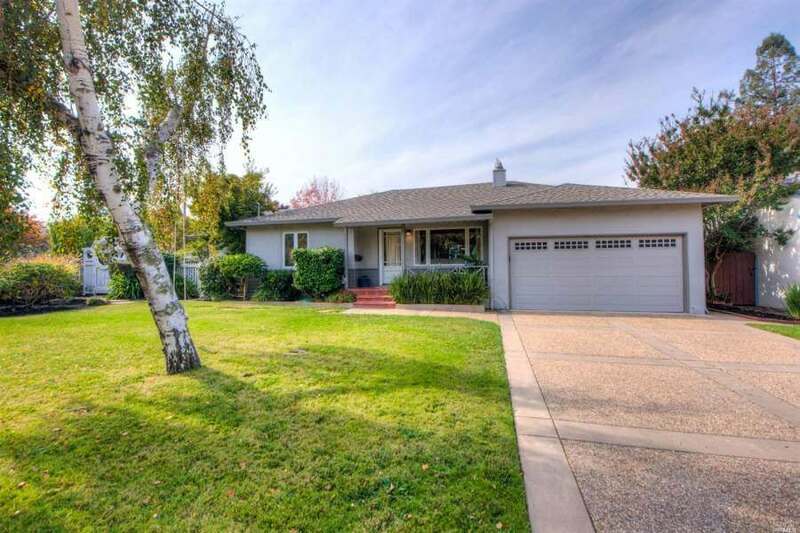 101 Las Flores Ave, San Rafael, was sold to our first time buyers with two small children. We were able to present our offer before the first open houses, and it was accepted before other buyers were able to bid! Great buyers who knew that they had to act fast. Their offer prevailed over three other offers. This house fit all of their needs with three bedrooms, a family room, great front and backyards, and a “man cave” for the artistic husband who has many collections. The home features an open living and dining room with fireplace, remodeled kitchen, with breakfast area and large family room. The master suite has a home office and updated bath. Having a great place to entertain their families and friends was a must and the flow from the kitchen to the eating areas and the backyard hit all the marks for these restaurant owners. Our buyers purchased this remodeled, single-level home on a corner lot that is ideal for indoor/outdoor living.